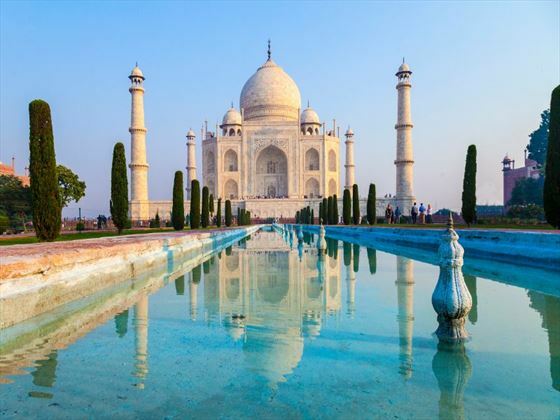 If you’re looking for some of the most incredible sights in the world, this captivating 15 day tour of India and Nepal could be perfect. Arrive at any time and receive a transfer to the hotel through the women’s on wheels organisation. Explore the city at your own leisure receiving an orientation meeting later in the day. Visit the India Gate and Connaught place before leaving behind New Delhi and travelling by private van to Jaipur, the ‘Pink City’. Here you’ll visit the Amber Fort and the stunning City Palace. You’ll be based here for two nights so there is plenty of time to explore at your leisure. 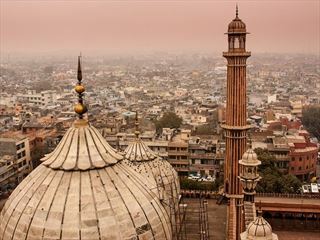 Head to the markets to buy jewellery, watch a Bollywood film, visit the palaces or even take a balloon ride at sunrise. 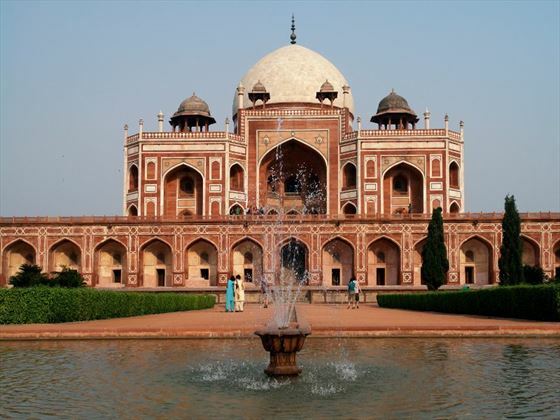 The fourth day sees you visiting Agra, one of the India’s most iconic destinations. 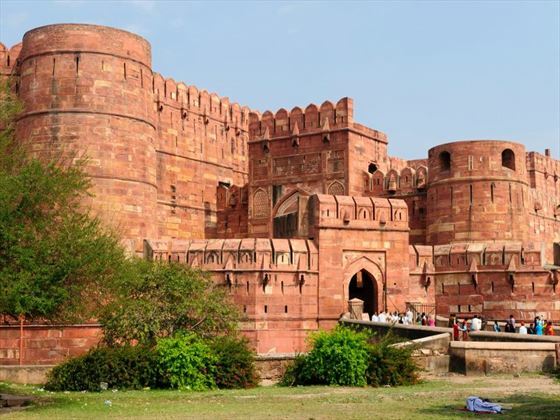 Here you’ll get the chance to see the legendary Taj Mahal and the walled city of Agra Fort. If there is time you will also see ‘Baby Taj’ which is a beautiful building in its own right. Today you’ll enjoy a more tranquil, rural experience in Orchha. You’ll get there by train and auto rickshaw. 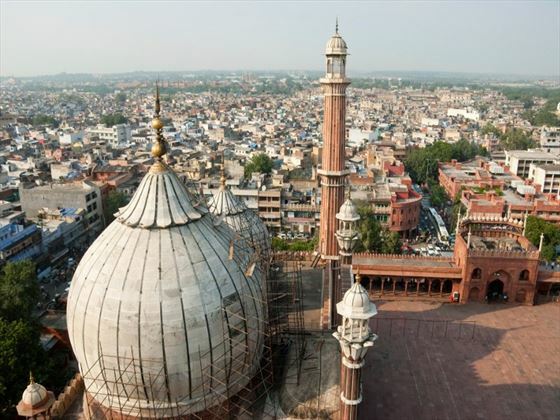 It’s a pretty and picturesque, and feels nothing like the big Indian cities. 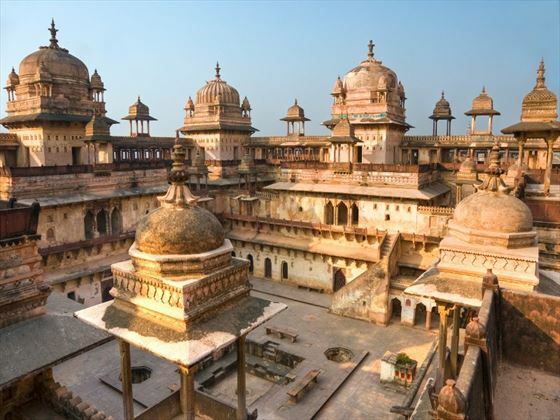 Here you’ll visit the Orchha Palace Complex and have plenty of free time to take a cooking class or go on bike rides to explore the area. By evening you can even enjoy a Hindu prayer ceremony if you wish. On the seventh day you’ll travel to the holy city of Varanasi. Millions of Hindus travel here every year as a pilgrimage – there’s a very spiritual feel to the place. 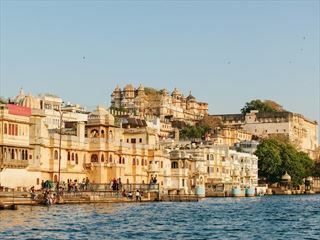 You’ll take an orientation walk and also go out on sunrise and sunset boat trips on the famous Ganges River. Then spend your free time either visiting a Hindhu monkey-god temple or opt to explore some ancient ruins. Today you’ll cross the border by train and private vehicle into Nepal, and head for Lumbini, the birthplace of Buddha. The long day of travelling will be followed by an evening of relaxation. Make sure to set your watch as Nepal is 15 minutes ahead of India! Travel through the marshy grasslands of the Himalayas and maybe spot some of the wildlife there. 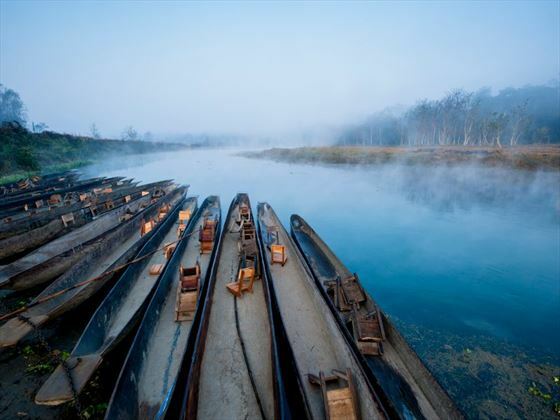 You’ll visit the UNESCO World Heritage Site of Chitwan National Park followed by an overnight stay with the indigenous Tharu community. 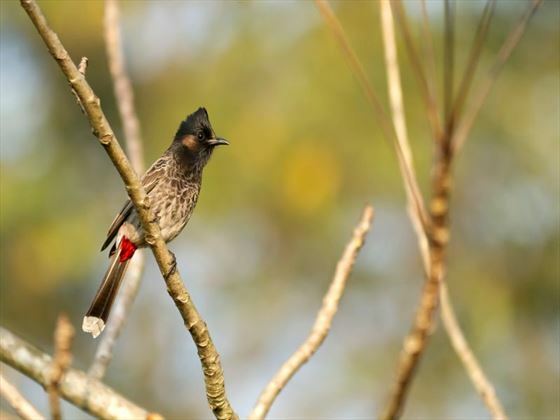 The following day you’ll explore the park in a 4x4 safari and have free time where you can take a cycle tour of the local village surroundings or do some bird watching. On the twelfth day you’ll travel by bus through the stunning mountainous region of Pokhara. 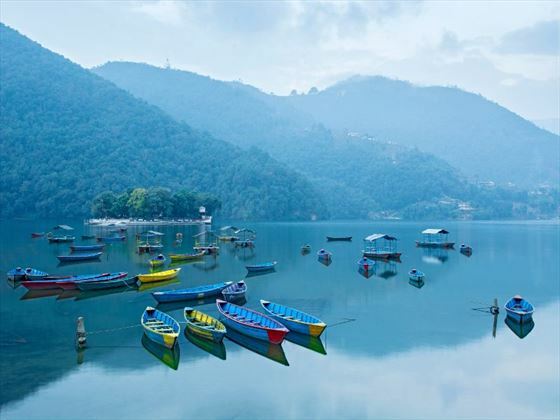 You’ll see the beautiful Phewa Lake and visit the town centre where you’ll get the chance to relax in café or hire a boat to see the best of the lake. The following day take a sunrise walk with breath taking views and visit the local organisation supporting survivors of human trafficking. Have some free time in the afternoon to take part in extreme activities or if that doesn’t take your fancy, learn some of the towns’ history in one of the museums. 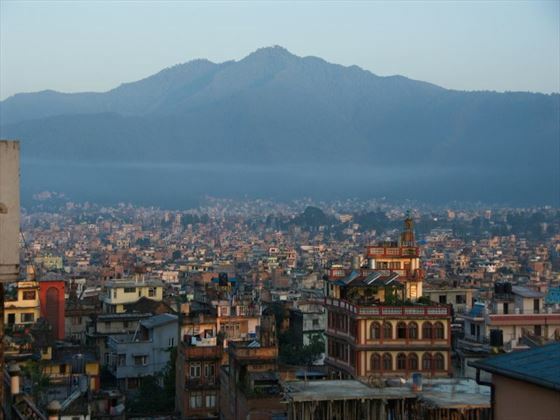 Today you’ll visit the capital city of Nepal, Kathmandu. Here you can see the famous Monkey Temple (UNESCO world heritage site) and enjoy orientation walks through the city street. You’ll get the chance to see the King’s Palace and Durbar Square. Before departing opt to take a tour of Mt. Everest on a scenic flight. Depart at any time (transfer is not included). 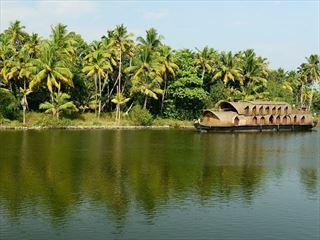 All internal travel: train, metro, local bus, charter bus, private van, auto-rickshaw, cycle-rickshaw, tempo, 4x4, riverboat. This tour has light walking and hiking suitable for most fitness levels. Nothing too challenging.